Dr. Rodney A. Harrison provides oversight to Midwestern’s doctoral programs, extensions, online programs and accreditation. Dr. Harrison comes to Midwestern following a fruitful ministry in church planting and missions in California, the Dakotas, and Minnesota. Prior to coming to Midwestern, he was New Church Extension Associate for the California Southern Baptist Convention. 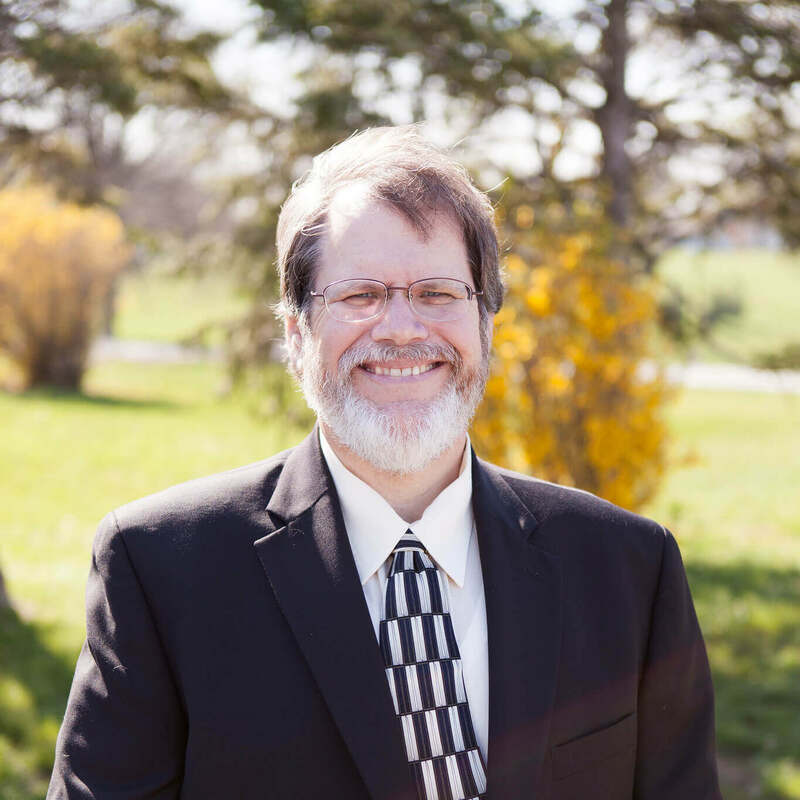 Dr. Harrison is the author of four books and has written material for LifeWay Christian Resources, The Revitalizer, and several academic journals. Dr. Harrison holds the Bachelor of Arts degree from Dallas Baptist University, the Master of Arts in Christian Education and Doctor of Ministry in Mission Administration from Golden Gate Seminary. He has also pursued post-doctoral studies at Oxford University and Southwestern Baptist Theological Seminary. Dr. Harrison is an avid motorcyclist, outdoorsman and shooting sports enthusiast. He and his wife Julie have three grown children, Joshua, Cassandra and Gabrielle.